Facebook CEO Mark Zuckerberg is expressing condolences to the Facebook user who live-streamed the aftermath of a fatal police shooting on Wednesday. With a post on his personal Facebook page, he is also highlighting the potential power of the company's relatively new live-streaming function. 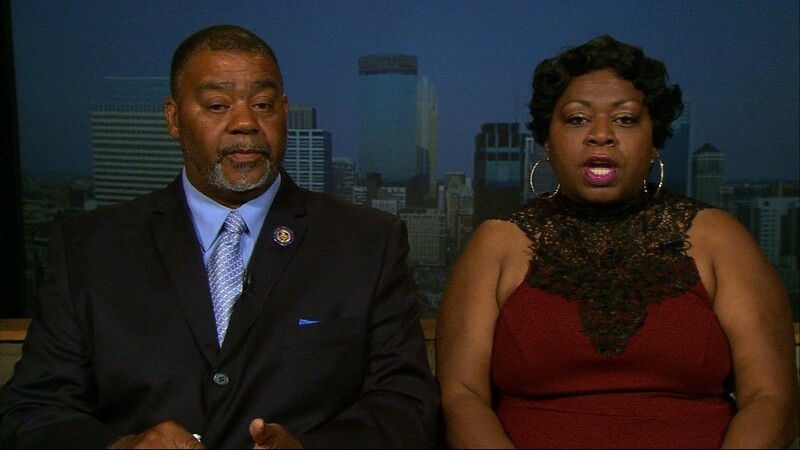 "Yesterday, a Minnesota woman named Diamond Reynolds went live on Facebook immediately after her fiancé, Philando Castile, had been shot by police in his car. Philando later died from his wounds. In the video, Diamond's 4-year-old daughter is watching from the back seat," Zuckerberg wrote Thursday evening. "My heart goes out to the Castile family and all the other families who have experienced this kind of tragedy," he wrote. "My thoughts are also with all members of the Facebook community who are deeply troubled by these events." Reynolds' nearly ten-minute-long video of her interactions with the authorities gained national attention after Facebook users shared it on Wednesday night. It has been viewed more than 4 million times on Facebook and countless other times through television rebroadcasts. The shooting came one day after another police shooting was recorded by cellphone users in Louisiana. Zuckerberg seemed to reference both cases in his message on Thursday night. Zuckerberg posted the message from Sun Valley, Idaho, where he is attending an annual media conference hosted by the investment bank Allen & Company. Some users replied and thanked Zuckerberg for the comment. The most-liked response said, "Thank you for giving the marginalized a voice. It was a serious history altering day, thanks to Facebook." Other users debated the circumstances of the shooting and even said they didn't want to see the video. Several users criticized Zuckerberg for expressing sympathy with the Castile family but not with police officers. There were also comments about Facebook's content filtering policies. Reynolds' video was temporarily pulled from her page on Wednesday night -- possibly because it was flagged by users or by Facebook's computers for being bloody and graphic. Facebook restored it within hours and blamed the problem on a "technical glitch."